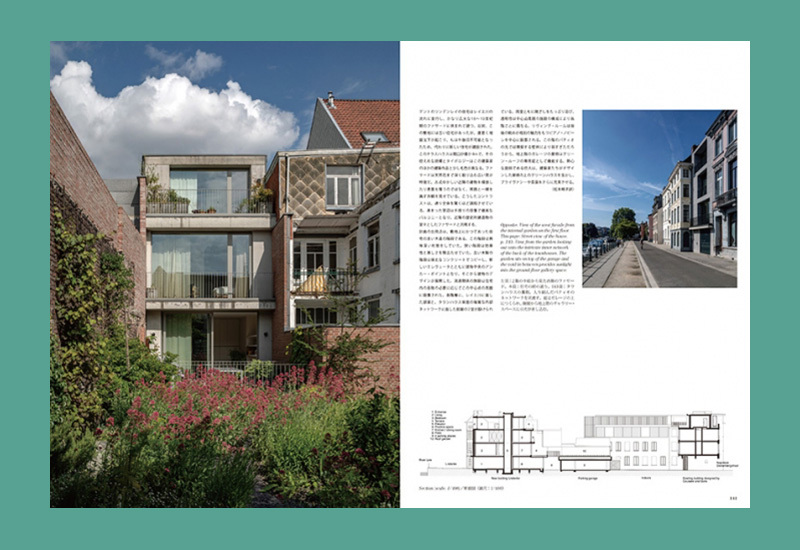 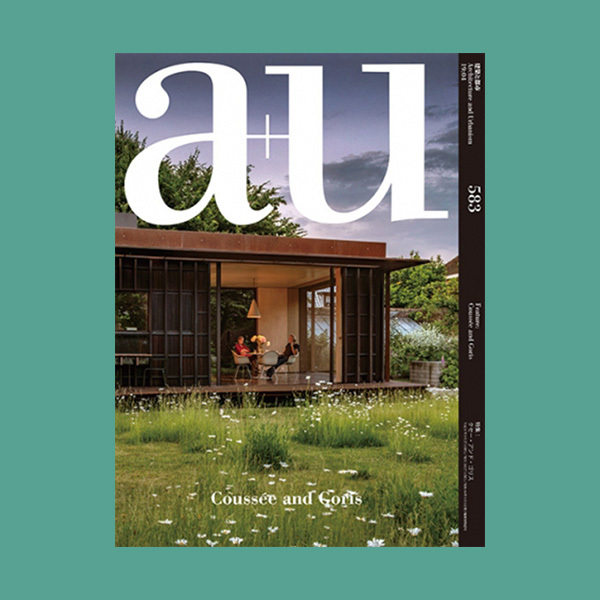 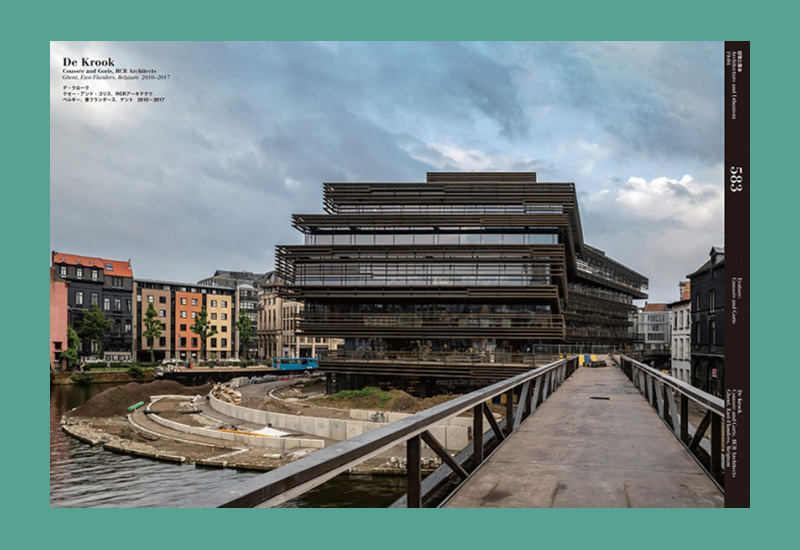 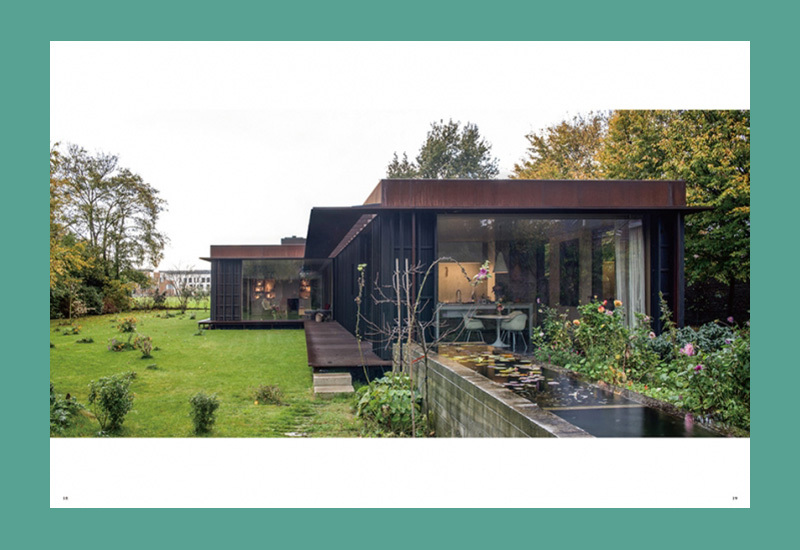 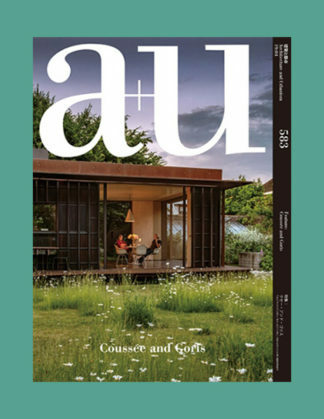 This issue of a+u features the work of Belgian architects Coussée & Goris, based in the city Ghent. 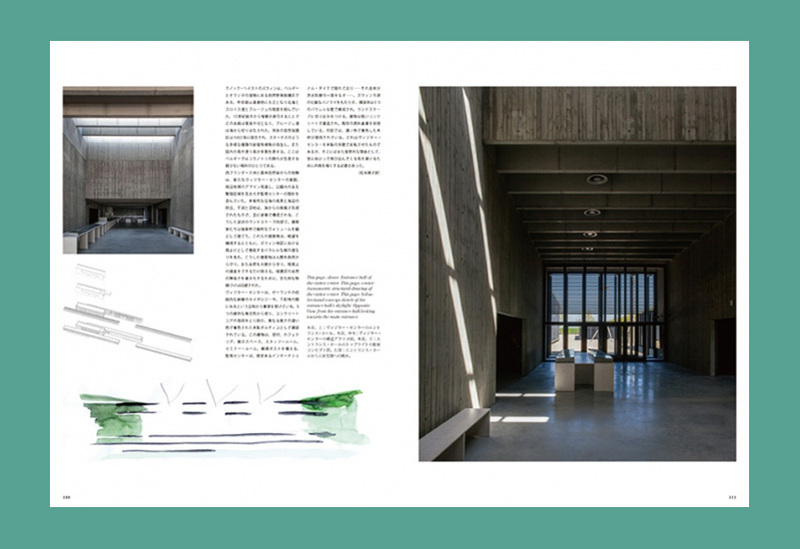 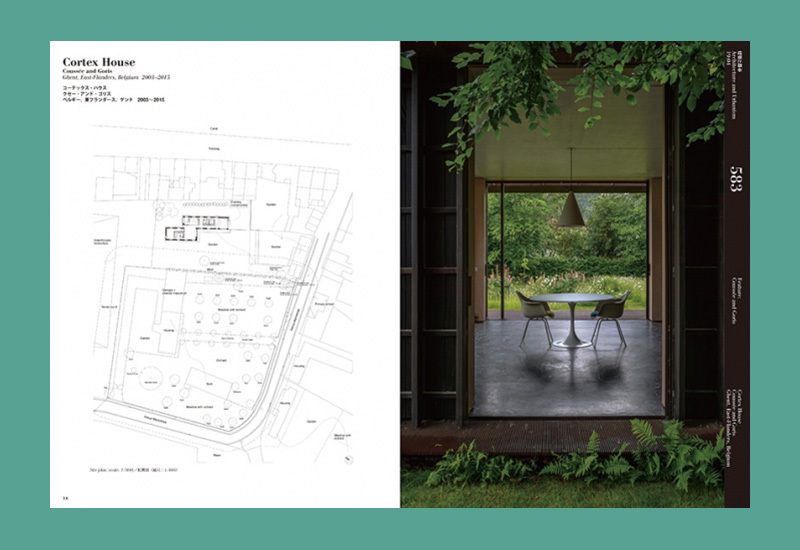 Ralph Coussée and Klaas Goris emphasise in their oeuvre the importance of the surrounding landscape, inspiration drawn from contemporary artisits and the added value of cooperation with such architecture firms as RCR Arquitectes, Gafpa and Raamwerk. 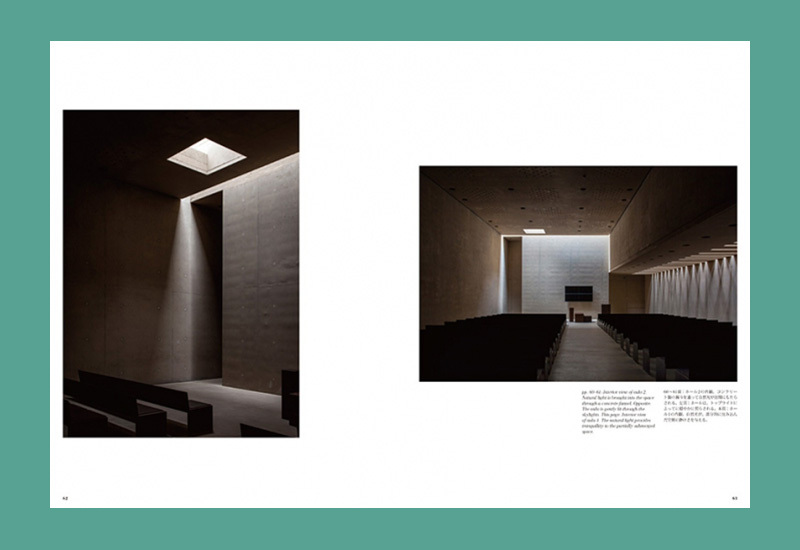 They aim for simplicity of idiom and high constructional precision. 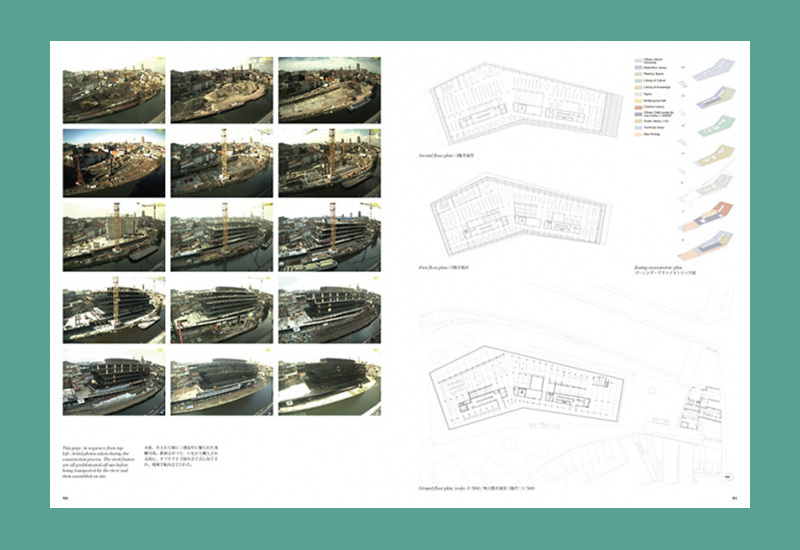 The hand of the maker always remains visible. 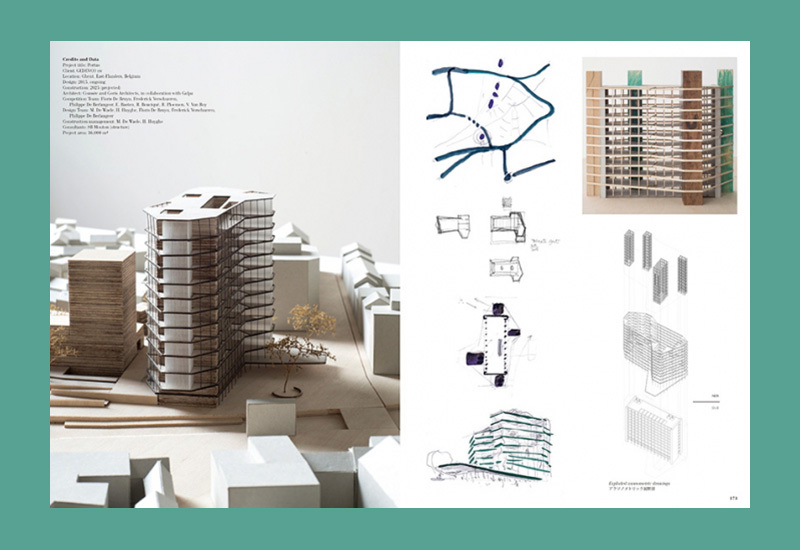 Establishing themselves between the human and the material is essential to the success of their projects. 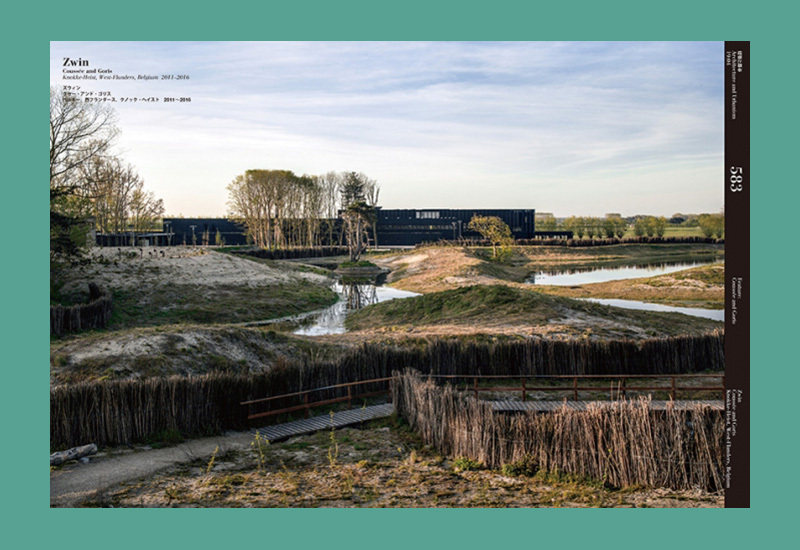 Exposed projects: Cortex House, Youth and Recreation Domain in Sint-Jan-in-Eremo, Crematorium Hofheide, Transfo Zwevegem, Kanaal, De Krook, Zwin, Palisade House, Zeno X Gallery, Lindenlei, Ligy and Katrien, The Edge, Van Gendthallen, Portus, Dongon, Barn.